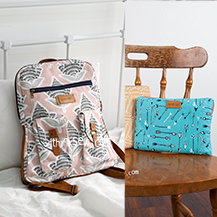 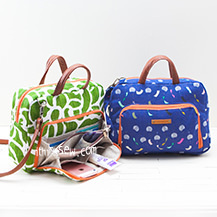 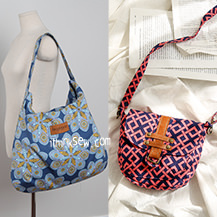 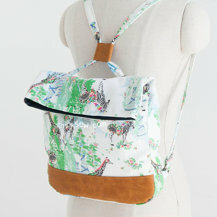 Lizzie Backpack & Ann Pencil Case PDF Pattern Combo (#2515) - 15% Off! 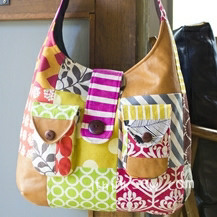 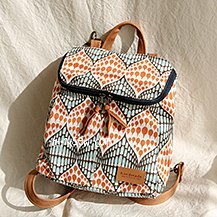 The Lizzie Backpack is funky and fun project with two vertical front pockets! 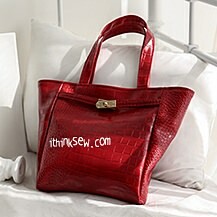 With its stylish look and practical storage, this bag can carry all sorts of things without any worries! 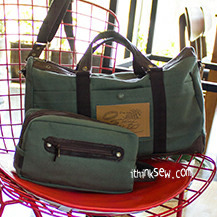 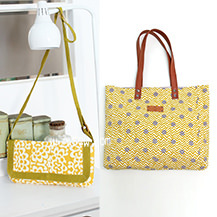 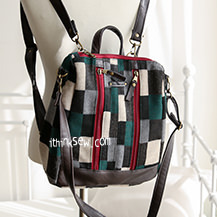 The ideal size of this bag makes it the perfect companion for outings as it is not too big, yet not too small! 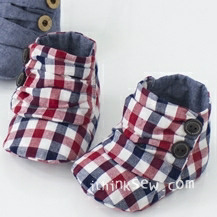 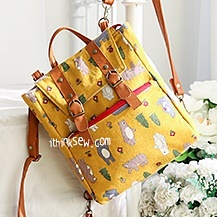 It can be made using various kinds of materials such as leather, suede, or any common cotton fabric. 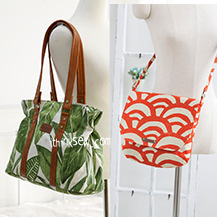 Additionally, the bag is designed to be worn across your body and as a simple backpack! 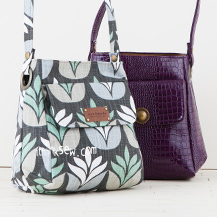 Start the Lizzie Backpack today. 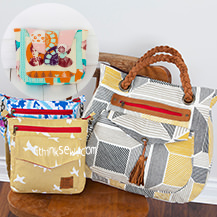 The Ann Pencil Case is a cute and adorable project created to carry all your little items! 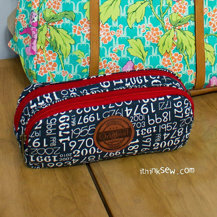 This great sewing project can be used as both a pencil case and a makeup pouch! 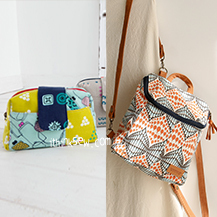 Unlike other pencil cases, the Ann Pencil Case has an extra front pocket which allows users to store more than the average pencil case! 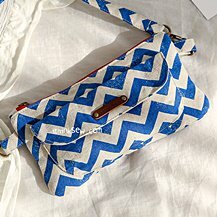 From makeup to pens and pencils, this cute little pouch is sure to be a great gift for anyone.